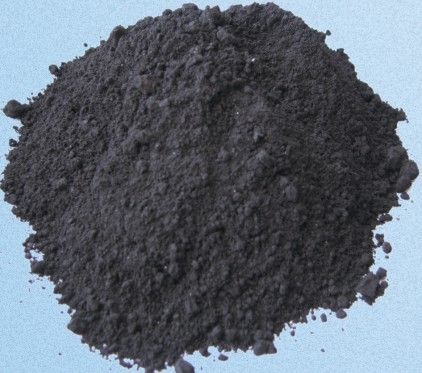 ZAVALIVSKIY GRAPHITE LTD. Production of natural flake graphite in Ukraine since 1934. Lunch break: C 13:00 by 14:00. Used as components for making graphite compounds and process lubricants, chemically resistant and corrosion-resistant coatings, as plasticizing additives for tableting, as components of adhesive for rubberized fabrics, for contacts and resistors in radios. The owner concealed phone numbers. Write him a message and he will certainly contact you. This field must be filled.